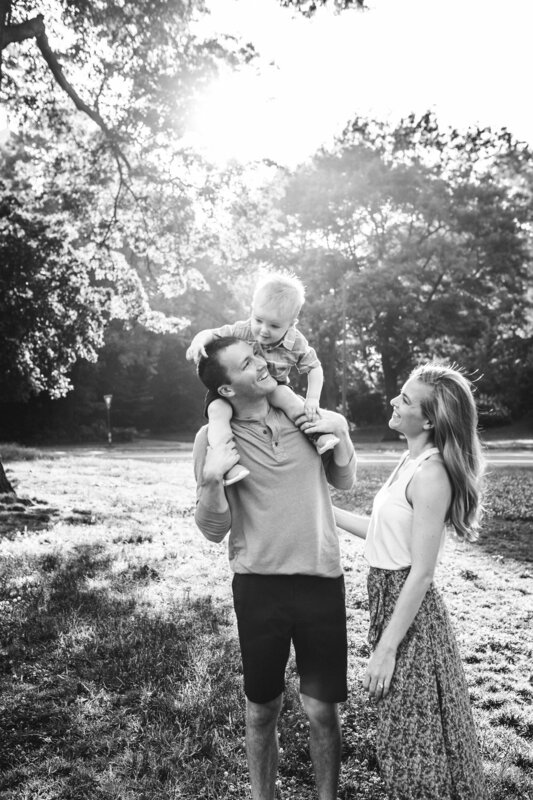 In the middle of winter and with New York City’s forecasted temperatures in the 30s and 40s for the foreseeable future, I am loving looking back at this family photo session from the summer. 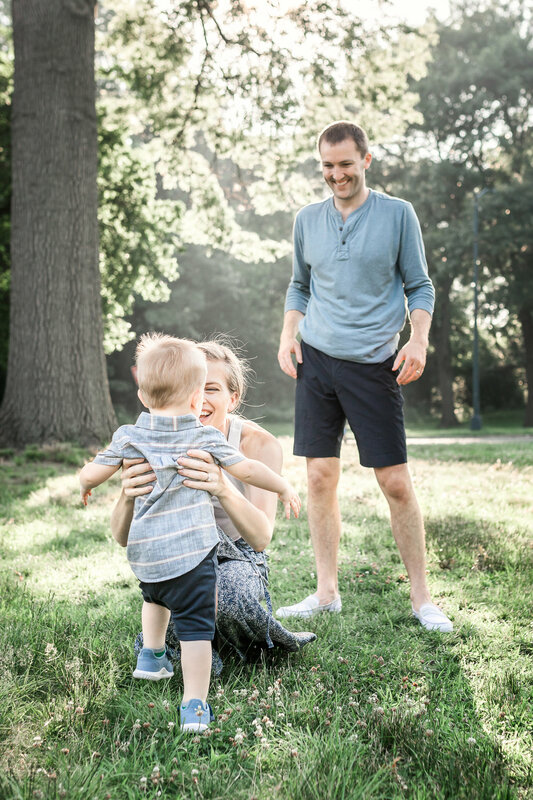 Baby Jack’s mom and dad are busy professionals, so we met in a beautiful Upper West Side part of Central Park that was convenient for them—and absolutely perfect for this fun session. 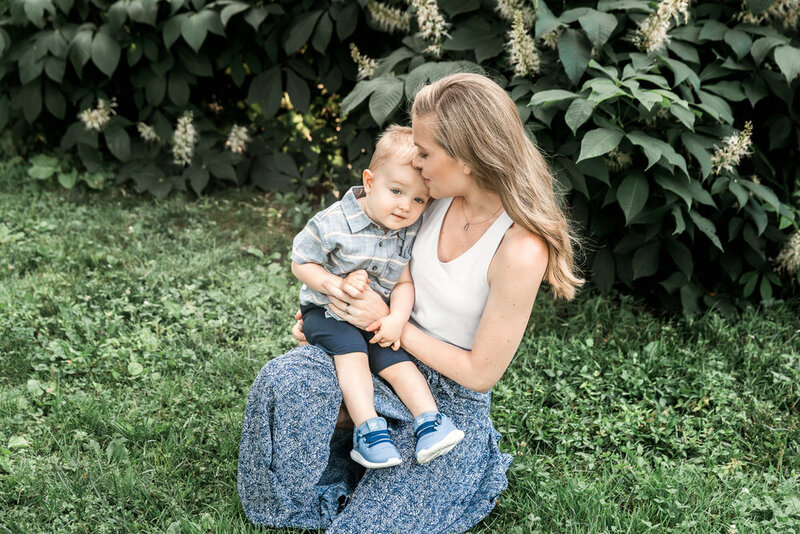 I walked them through styling their own outfits, and we decided to opt for a more relaxed, casual feel for this session. 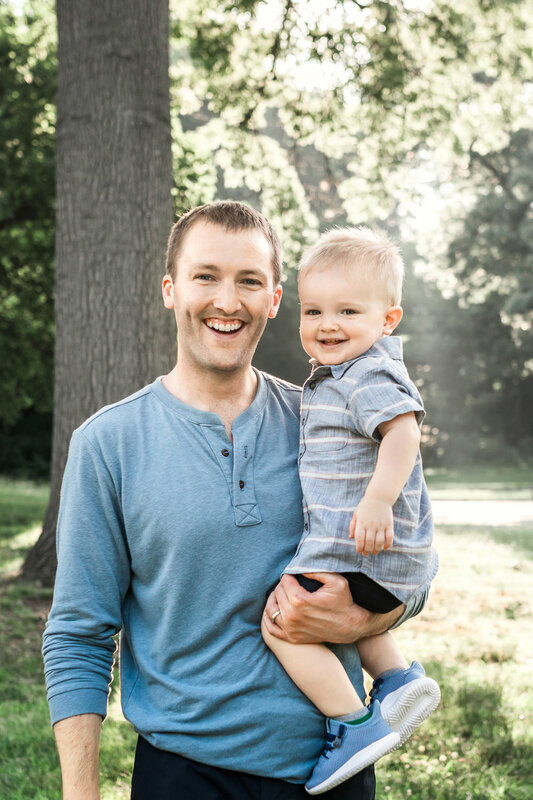 Jack was 18 months old, and his dad and mom wanted to document their sweet baby boy in this cute stage. 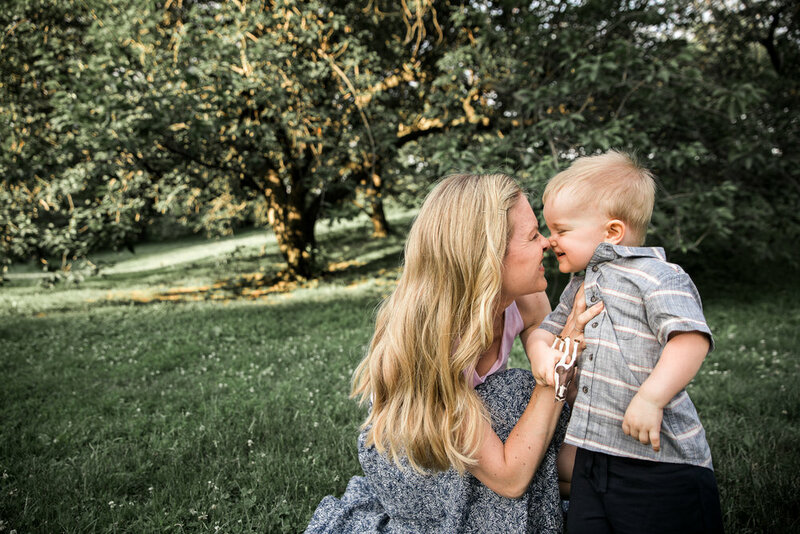 We wanted to capture the fun and the joy of having a little one this age, and I think a summertime session in Central Park was the perfect way to capture this warmth and happiness. Instead of focusing on a lot of posed photos, I encouraged the Haughton family to play so I could capture natural, candid family photos. I love all of the happy images of this family loving, and smiling, and interacting with each other. 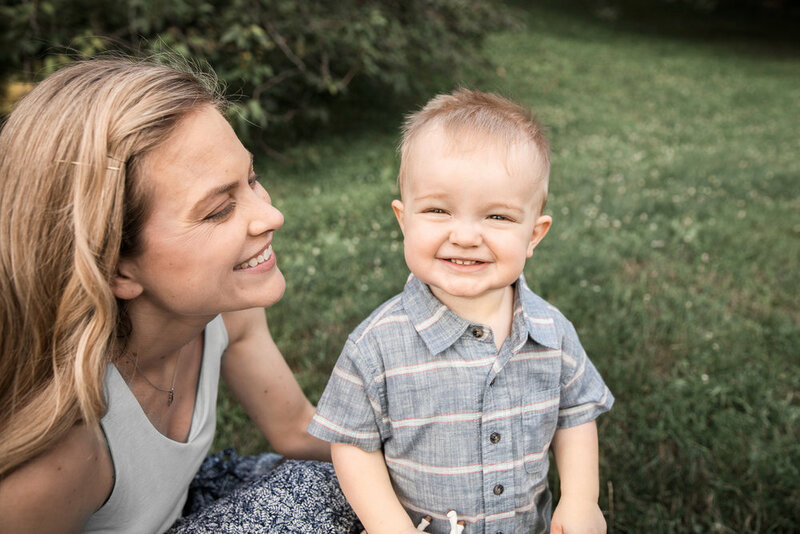 And of course it didn’t hurt that Jack was so smiley and happy—he was so cooperative and easy to photograph. I also encouraged his mama to bring a favorite toy or lovie to make him more comfortable and to give us an opportunity to preserve the memories of this special item. Our babies grow so fast, and it’s so hard to remember all of the cute things they say and do. 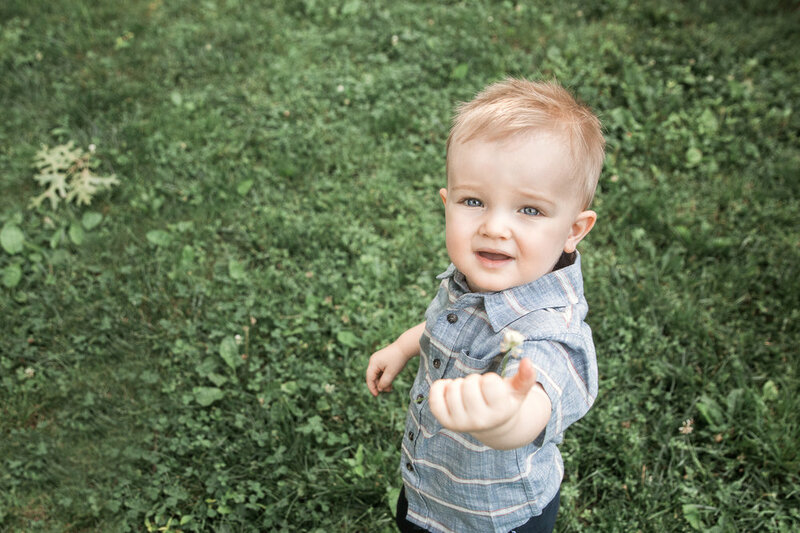 One day, he won’t care for his lovie anymore, and I’m sure the Haughton family will love looking at these images with him holding his special toy. 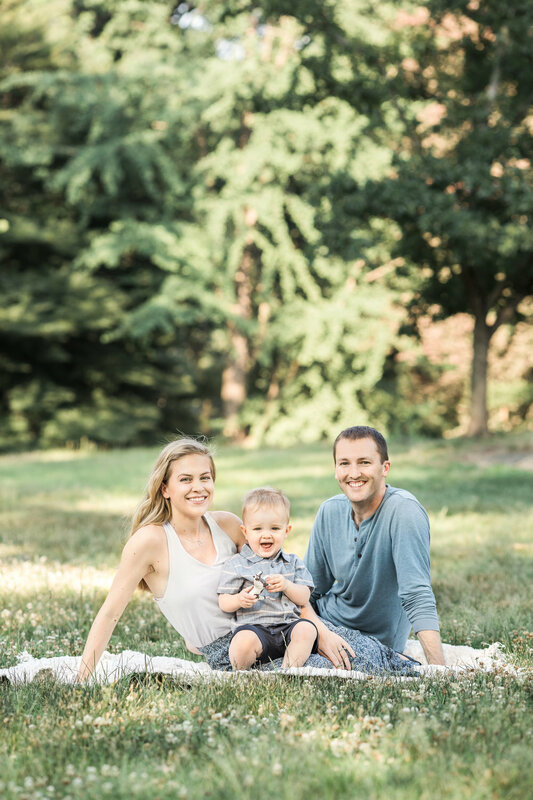 We also used a few of his favorite animals to get happy family portraits sitting on a neutral blanket I provided. I love adding these personal touches and customizing each session for my clients. If you’d like to bring a personal item to your own session or discuss other ways to personalize your session, I’d love to talk about it with you!